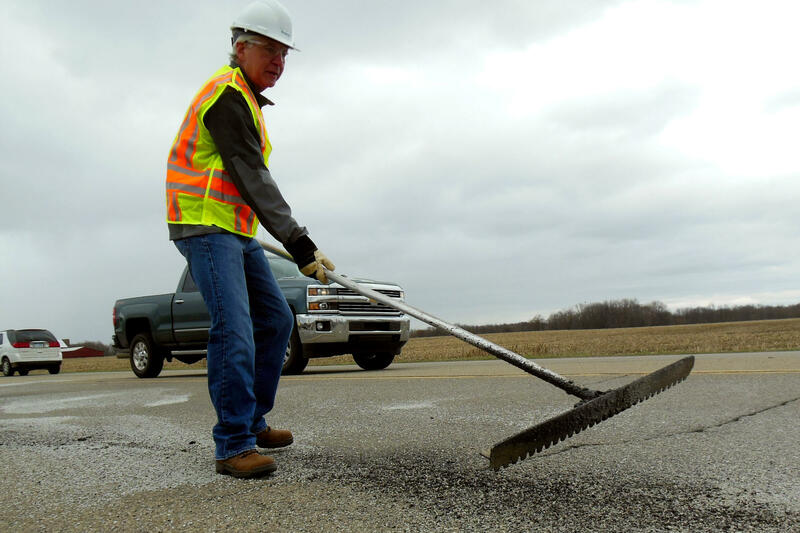 Governor Rick Snyder has signed legislation that will increase fuel taxes and registration fees and re-prioritize spending to raise more than $1 billion to fix roads. Snyder finally got to sign a road-funding package four years after initially asking state lawmakers to come up with the money. Half the money will come from taxes and fees. The other half will be pulled from the state’s General Fund. That’s expected to generate $600 million. The other half will come from re-directing spending from the state’s General Fund starting in 2019. The governor says he thinks that can happen without having to cut other services. But critics, Democrats in particular, say the plan is an anemic response to the need for infrastructure investment, and it will allow needed repairs to languish. They also say it puts critical services at risk if rosy economic forecasts don’t pan out. The plan will also boost the Homestead Property Tax Credit, and roll back the state income tax rate starting in 2021, if the state shows sufficient growth in the economy and tax revenues. What goes into the cost of a gallon of gas in Michigan? The roads are crumbling and people want them fixed. But just how do we pay for what some are calling a $2 billion a year problem? Right now, state lawmakers are considering raising revenue through higher taxes on gas, and that's raised a lot of debate around what we pay at the pump already. 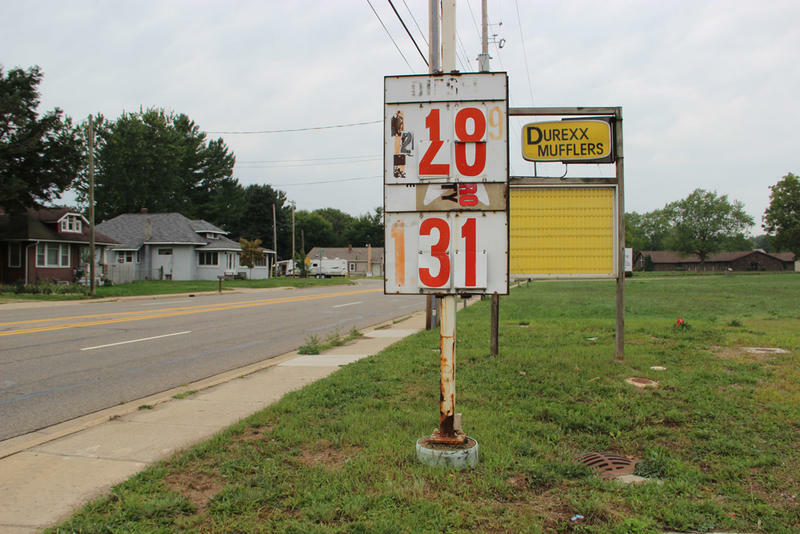 The average gallon of gas in Michigan stands at $3.85 today. In Louisiana, by contrast, the average gallon of gas is $3.38. You pay about a penny per gallon of gas to clean up pollution, but is that money spent well? 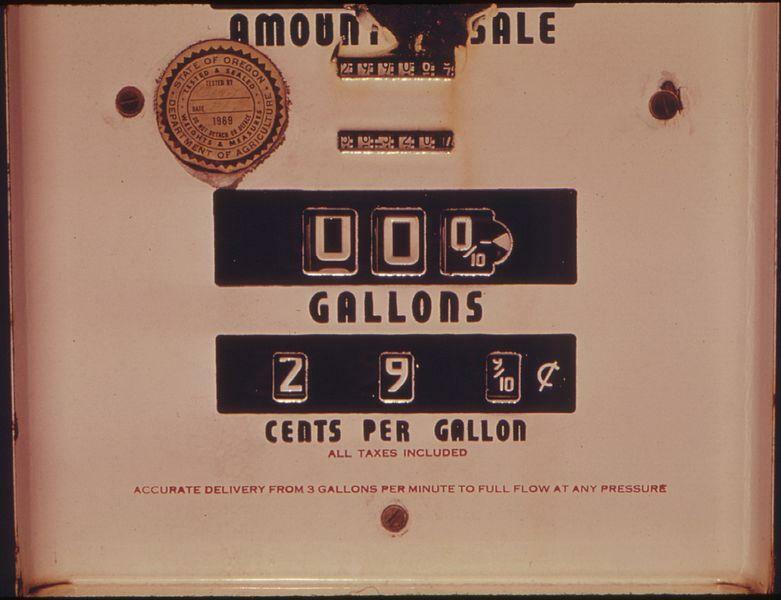 Every time you fill up, you pay seven-eighths of a cent per gallon of gas for a “regulatory fee” that was originally set up to help clean up the thousands of old underground storage tanks in Michigan. Those pennies you pay at the pump add up to a $50 million pot of money each year. It’s called the Refined Petroleum Fund. The fund worked initially. The money helped remove tens of thousands of old underground storage tanks in Michigan. When those old tanks leak, they can pollute the soil and ruin nearby water sources. 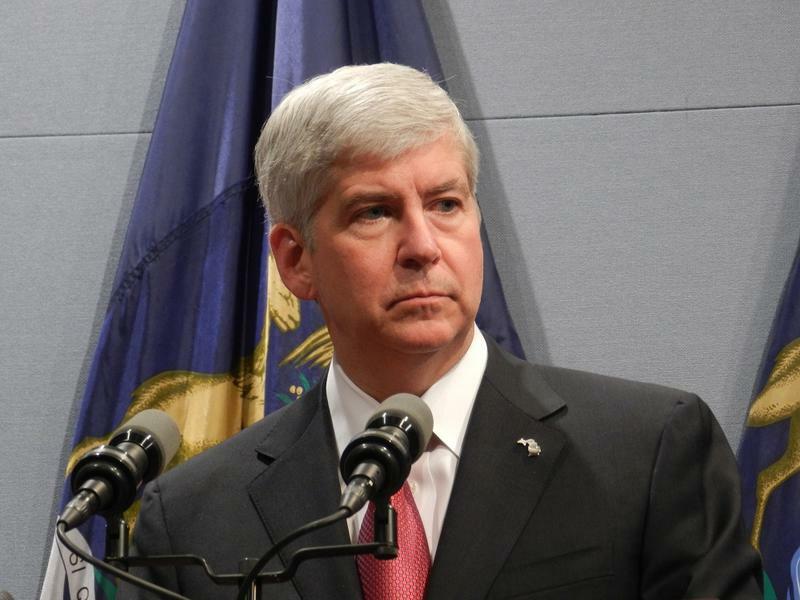 A one-man effort to recall Governor Rick Snyder from office faces a big hurdle this week. Angelo Brown says Governor Snyder deserves to be recalled because of the role his administration played in the Flint drinking water crisis. Brown’s recall petition accuses the governor of being “culpable” in the decisions that lead to the use of corrosive Flint River water as the city’s drinking water source.